The original identification called this spider Araneus circulissparsus but it is now changed due to research and notes provided by Robert Whyte of Arachne.org. 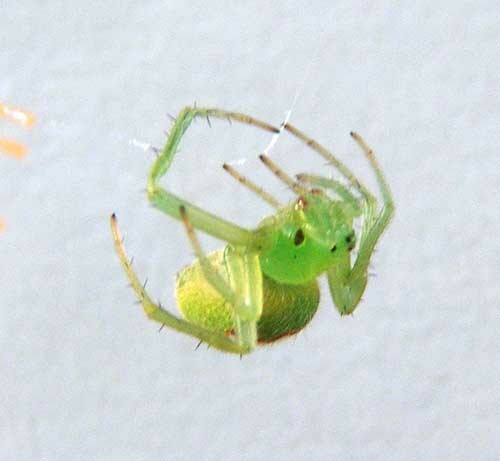 The identification A. psitticanus is based on a group identity of several similar spiders which may be closely related enough to form a species group. 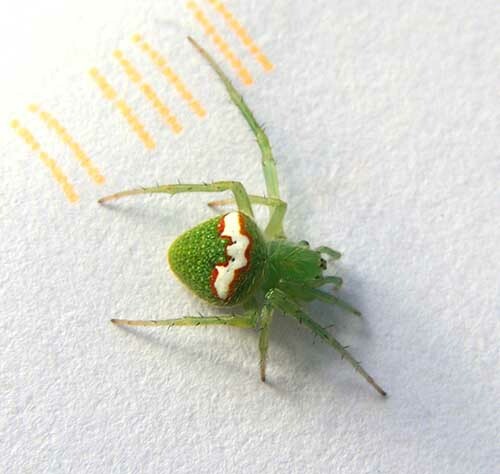 Thanks to the pages of Find a Spider from Dr Ron Atkinson for the original identification. Another spider found beneath the Mulberry Tree in the back corner of the yard at Budgewoi.